It has come to Jana’s attention that essential oils are becoming more and more popular in today’s society. Unfortunately there is a lot of misinformation out there and it is a little worrying to Jana, who is a fully qualified Aromatherapist. 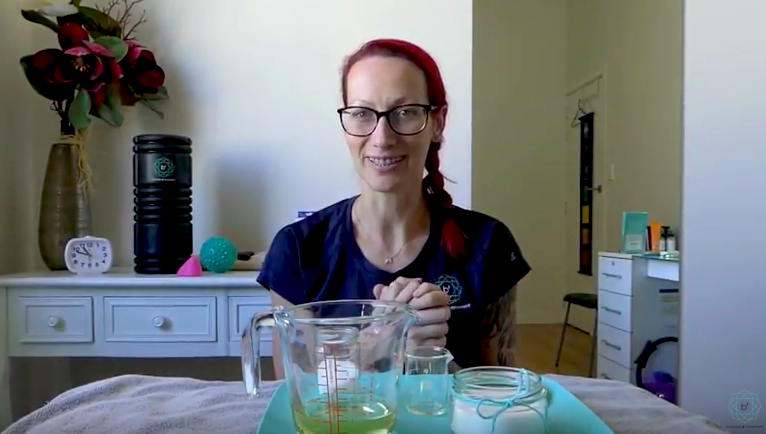 If you are interested in the health benefits of Essential Oils, please keep reading as Jana reveals the safety precautions one should take when using essential oils. You might have guessed it but those free events are usually run by salespeople who have no qualification other than what their marketing team has told them. 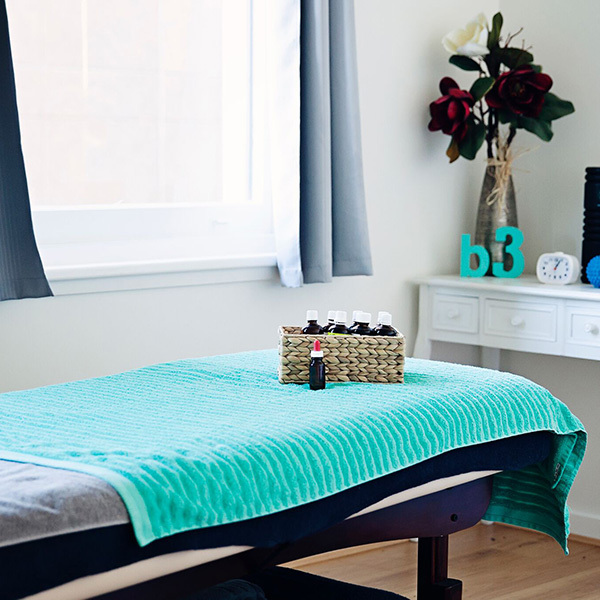 It might surprise you but it takes years to gain a qualification as Aromatherapist. So here is what you should know about Essential oils. Essential Oils are aromatic molecules of plants or plant parts, extracted by distillation or mechanical processing. It is the molecules which give the plant its aroma and flavour, the molecules which protect from bugs or attract pollinators. Essential Oils are also called the ‘heart’, ’spirit’, ‘life force’ or ‘soul’ of the plant. Depending on the specific plant, Essential Oils are extracted from flowers, leaves, bark, wood, roots, fruit peel or the entire plant. Depending on the plant/Essential Oil, it can be a cost-intensive process requiring a high number of raw materials. This relies on a good harvest in a specific region (ever noticed that the same kind of plant can smell and look slightly different, growing in a different area and altitude? ), soil, time and place of harvest and growth, chemotype and genetics of the plants etc. All this can influence the fluctuation of availability and price on a big scale. All this influences the specific make up of the Essential Oils. Why is all this important to know? Reading for example that “Lavender” is good for specific alignments is pointless. To know the properties of “Lavender”, we need to know the species. Very common are Lavandula angustifolia, Lavandula latifolia or Lavandula x intermedia. L. angustifolia is grown in higher altitudes and distilled at 92-93 degrees Celsius and has a higher ester content (usually linalyl acetate). L. latifolia grows in lower altitudes and has a higher ketone and oxide (camphor and 1,8-cineole) content. L. x intermedia is a hybrid of the two mentioned. But why is all this important to know? Esters are known to be anti-inflammatory, calming, a tonic for the nervous system and antifungal and are mostly safe and low in toxicity. Ketones can be neurotoxic and one has to know which ones or in which dose they are not hazardous but rather mucolytic, and wound healing and Oxides may cause asthma attacks. So the knowledge about the species, chemical composition of the specific batch of Essential oil and the appropriate dilution can be vital. There are cases of severe irreparable liver damage and prolonged self poisoning of people. So caution, especially reading beautiful tips on social media, has to be taken. This sounds all complicated and very technical but it gives an idea that just using any oil might cause more damage than harm. Essential Oils are beautiful to work with but different factors have to be considered, other than the specific Essential Oil itself, age, health, dilution, mode of administration etc have to be considered. Essential Oils can be administered via inhalation, dermal, oral or rectal. In either way, molecules enter the blood stream in a higher or lesser intensity. 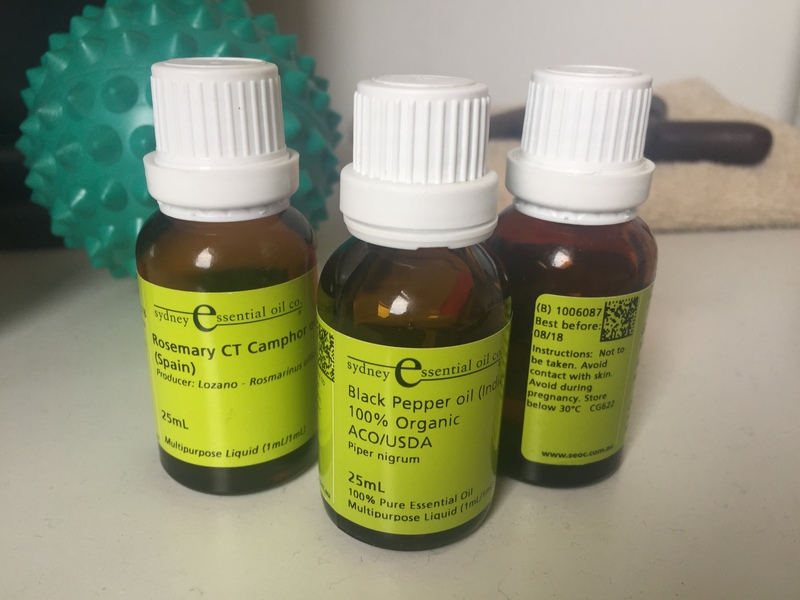 When Essential Oils are vaporised the primary pathway is via the nose, which triggers olfactory nerves and triggers the Nervous System, hormonal release and emotions. Secondary traces will end up via the lungs in the blood stream and therefore Organs and tissues. The dermal/oral/rectal absorption is usually in a liquid state and enters the blood stream via the intestine and therefore other organs and tissues. Because more of the Essential Oil molecules enter the blood stream via dermal and oral/rectal application, it is highly recommended to consult a trained clinical Aromatherapist for instructions and not follow sales and marketing people or charts of social media. Cases of self poisoning by Essential Oils have been mostly occurred via oral intake of undiluted oils (just as a sidenote to think about: oil is not water-soluble, so putting drops of oil into water will not dilute the oil). An example of a chronic toxicity is when a man swallowed every day 5-10 drops of Essential Oils for health purposes. After 5 years he experienced pain in the liver region and was diagnosed with cirrhosis of the liver. Since he did not drink alcohol, the cause was related back to the chronic digestion of Essential Oils. 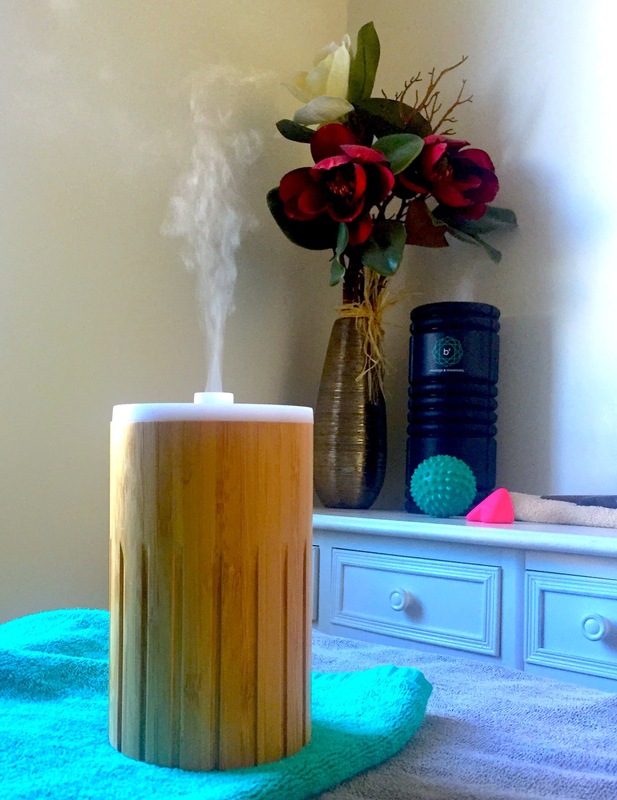 A beautiful way of working with Essential Oils is to vaporize them in a vaporizer. And when it comes to Essential Oils, more is not better. There are beautiful used diluted in a carrier oil applied on the skin but here the quantity of the added Essential Oil is very important to prevent damage. Especially in cases of dermal and oral/rectal administration, the consultation of a trained Aromatherapist is advised. When it comes to Essential Oils it might not make to much sense to shop around for the best price. Prices are a lot of times quite consistent among suppliers. Prices vary a lot to the type of Essential Oil but also depending on the harvesting season. If you only want a nice smell around the house, you might want to consider an artificially designed oil for more rare scenes. If you would like to use the extraordinary healing properties of Essential Oils, make sure to find a good supplier and not the first one who popps up and has a good marketing team. What to look out or ask for? – The bottles should show at least the following information: the botanical name, country of origin, dilution, batch number and best before date. – Where is the plant grown and processed? Now that we know not to blindly follow instructions of untrained people and facebook posts, where do we start getting reputable knowledge from? Make an appointment with a TRAINED Aromatherapist (at least Diploma of Aromatherapy and don’t be shy asking for it) or do your research. A great book with a lot of general information and specific information to specific Essential Oils is Battaglias “The Complete Guide to Aromatherapy”. When it comes to more in-depth Aromatherapy safety and organic chemistry Tisserands “Essential Oil Safety” is excellent. So, stop poisoning yourself and rather gain knowledge and make informed decisions and feel confident saying NO to well-meant but unsafe health advice.